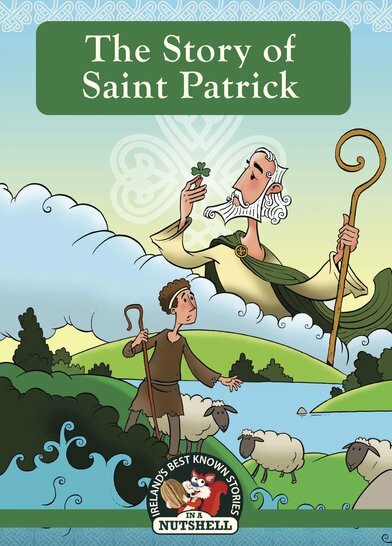 The story of the boy shepherd who became the patron saint of Ireland, told in easy words and funny pictures. A great story in a nutshell. Kidnap and exile. Danger and escape. Druids and High Kings. Want a story with them all? Read this! A tale of magic, miracles and a country changed forever… Read on to be amazed! Part of the popular In a Nutshell series, this book retells a timeless Irish legend in a snappy modern style.